Tillinghast Postal and Business Center Has a New Convenient Location! 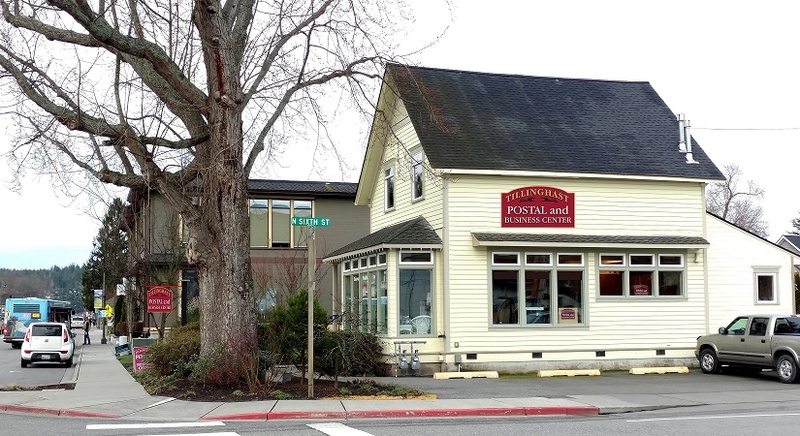 Tillinghast Postal and Business Center has moved down the street to 521 Morris Street at the 4-way stop. The new location allows for quick and easy parking along with plenty of space to serve your postal and business needs! With several years the great folks in and around La Conner, Tillinghast Postal and Business Center has definitely hit their stride. With confidence and tenacity that says, “The improbable we do right away; the impossible may take a little longer”, Lucy and Ginger tackle every project and request presented with a smile and “can-do” attitude. https://lovelaconner.com/wp-content/uploads/tillinghast_postal_laconner.jpg 450 825 Love La Conner https://lovelaconner.com/wp-content/uploads/La-Conner-Washington-Logo-800x135.png Love La Conner2019-02-01 17:04:232019-02-28 18:02:40Tillinghast Postal and Business Center Has a New Convenient Location!